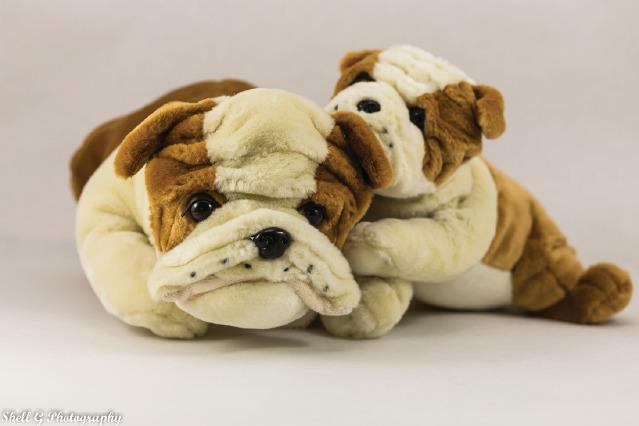 This adorable weighted bulldog is a helpful sensory toy. He weighs 2 lbs and is helpful in building muscle tone and strength, or can be used as a weighted lap pad. Price for 1.